Let our professional team clean your beautiful Pikesville home so you don’t have to! 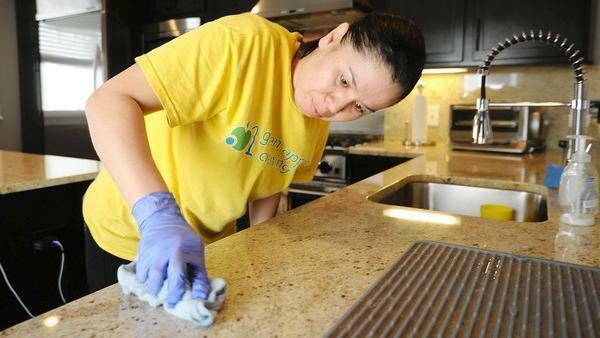 Our professional house cleaning teams serve our clients in Baltimore, Annapolis, Columbia, and the surrounding areas. Each one of them takes pride in their assigned homes and forms a working relationship with you and your family.